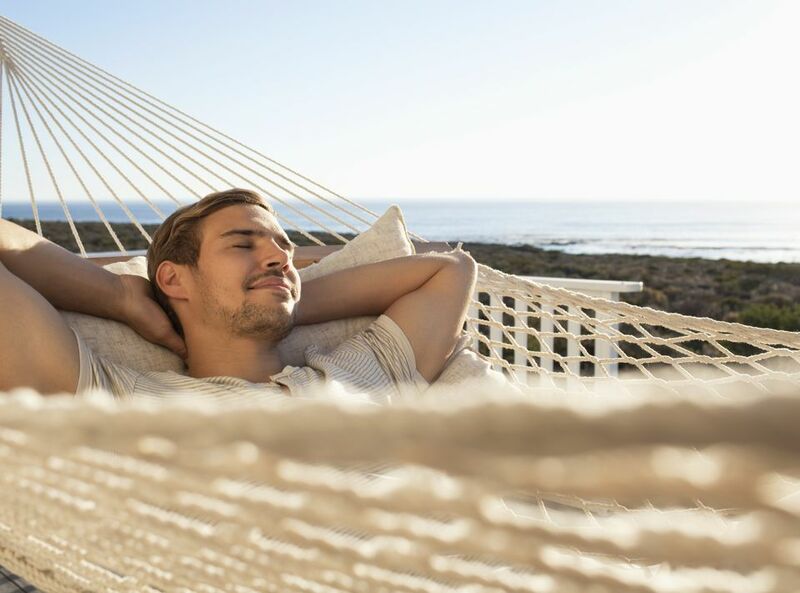 Some people expect business calls and emails during their time off, but if you're not one of them, you may become frustrated when you start hearing from your boss or coworkers when you're supposed to be relaxing. This is a common problem that can create frustration and eventually make you dread picking up the phone. If you work 40-plus hours during the week, you probably feel that you're entitled to weekends off, so what do you do when you consistently get business emails and calls on the days you're not scheduled to work? Do you ignore them, answer them right away, or wait until you get back to the office on Monday? When it's a coworker in an equal position to yours calling or emailing, feel free to speak up about how important it is to take time away from work. Let her know you'll get back with her on Monday. Be gracious in order to maintain a positive business relationship with this person. However, when it's your boss, you'll need to be extremely cautious if you don't want to miss out next time promotions or raises are being handed out. Your boss may fall under one of two categories: She rarely calls you during your off-duty hours, or she is a frequent violator of intruding on your time off. If she doesn't call you often, you're probably more willing to respond and deal with whatever she wants. However, if her number pops up on your caller ID every Saturday morning at 9:00, you might roll your eyes and ignore the call. The problem with doing that is that it will haunt you during the entire weekend. Always answer the phone since it might be an emergency. If it only happens once in a while, go ahead and handle the matter as professionally as you can. If you see a pattern with the boss calling without regard to your time off, have an open and frank discussion on the next business day. You might have missed something on what is expected of you in your position. Everything needs to be clearly spelled out. Answer any email that comes to your personal account as quickly as possible. Don't check your work email unless you have a specific reason. There are probably dozens of things that run through your mind when you get these annoying weekend phone calls. You might think of something sarcastic or witty to say, or you might be tempted to retaliate. Either of these responses will hurt you professionally. Don't get snarky with your coworker or your boss for calling on the weekend. Sarcasm is unnecessary and may cost you a good working relationship, or worse, your job. Don't ignore the call. Always pick up the phone. Don't lie. You'll eventually get caught if you make a habit of not telling the truth, and the last thing you want is to be considered untrustworthy. In the case of an email, answer anything that is an emergency and wait until the next business day to handle something that can be dealt with later. Don't email or call others during the weekend and then get mad at them for doing the same. Some types of businesses require someone to be on call at all times. Make sure you understand the company's policy on the rotation of people being on call and how quickly you need to respond. You might have given your boss the impression that you're always willing to take a call. That can be taken care of in a simple, respectful, positive conversation. Your boss might need a quick answer to a question, and you're the only person who can help. It's always a good idea to help out when you can. There might be a true emergency that can't wait until you return to work. Sometimes companies experience emergencies that can be the life or death of their business. If you sense that this is the case, take the call and do whatever you can to help. If this continues, you might want to start looking for another job.